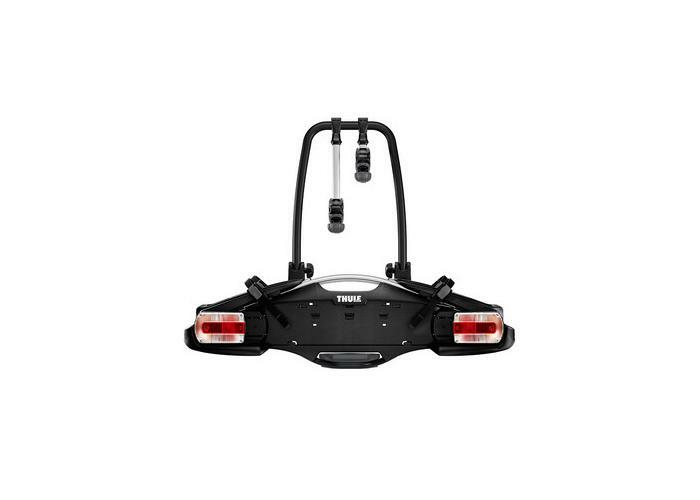 Thule's compact and lightweight bike carrier for everyday use that fits 2 bikes. 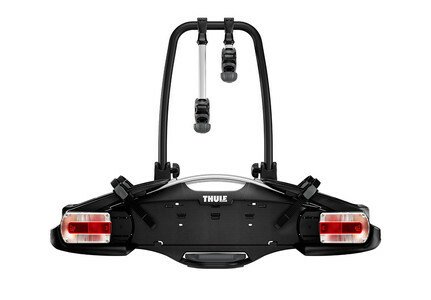 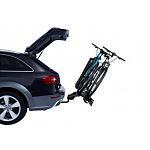 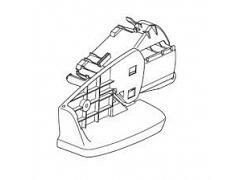 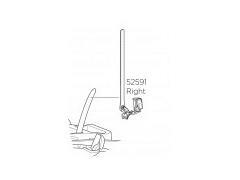 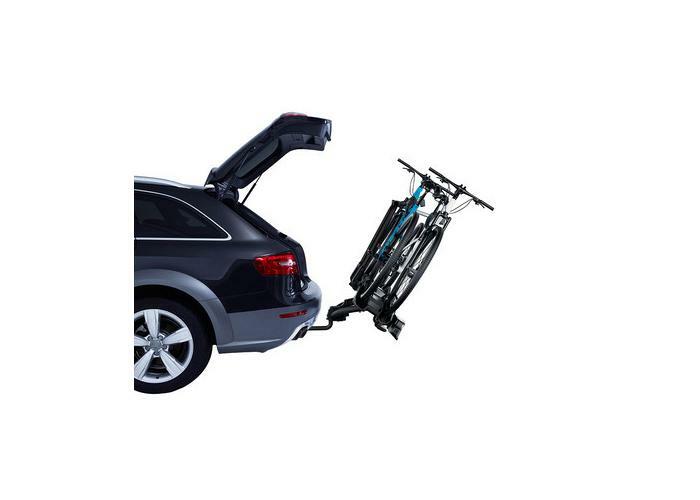 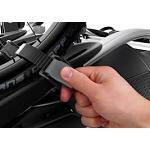 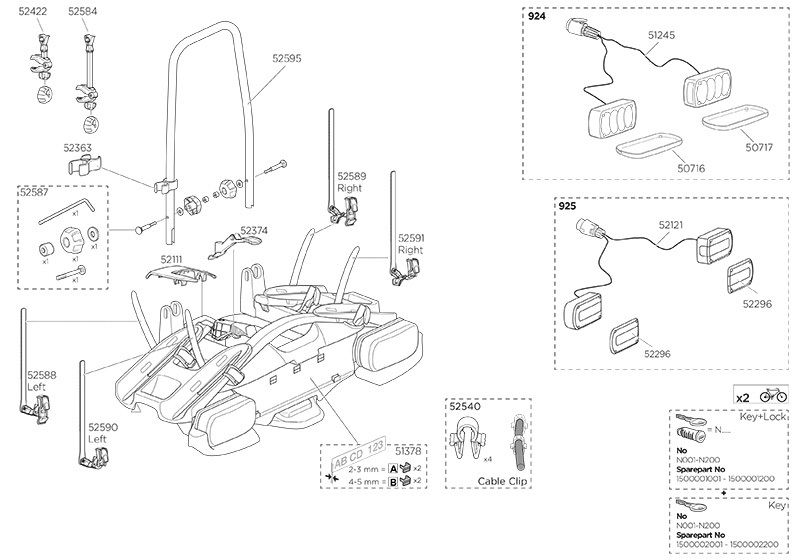 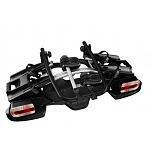 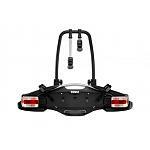 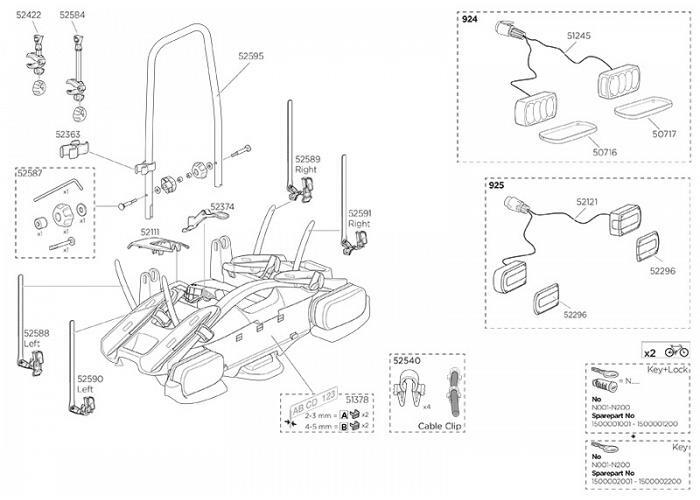 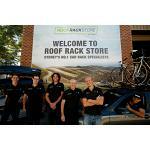 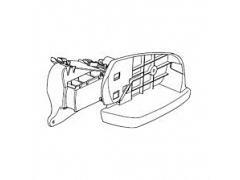 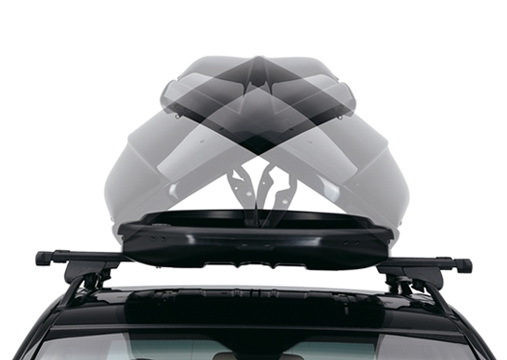 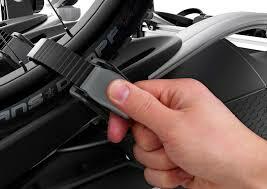 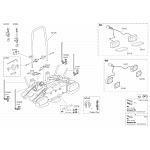 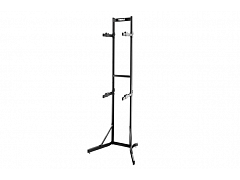 Thule's top selling platform bike carrier. 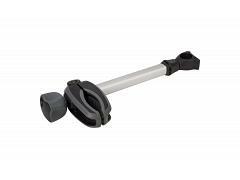 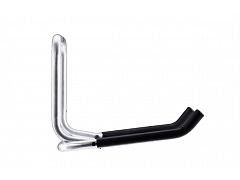 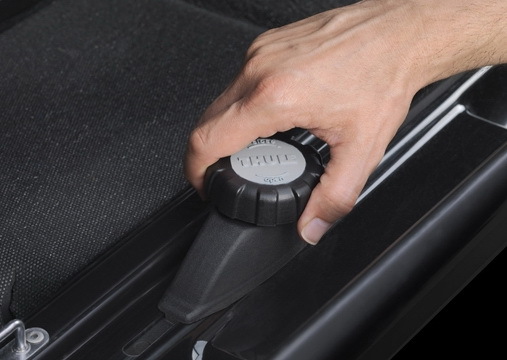 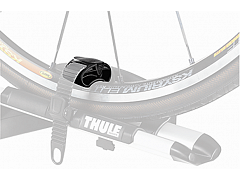 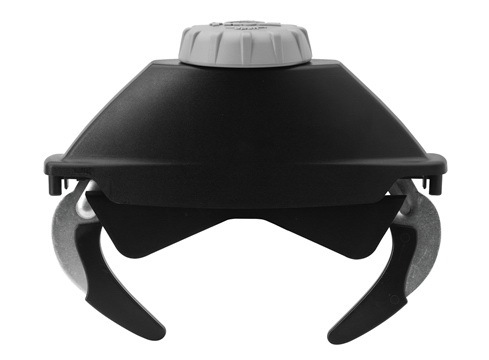 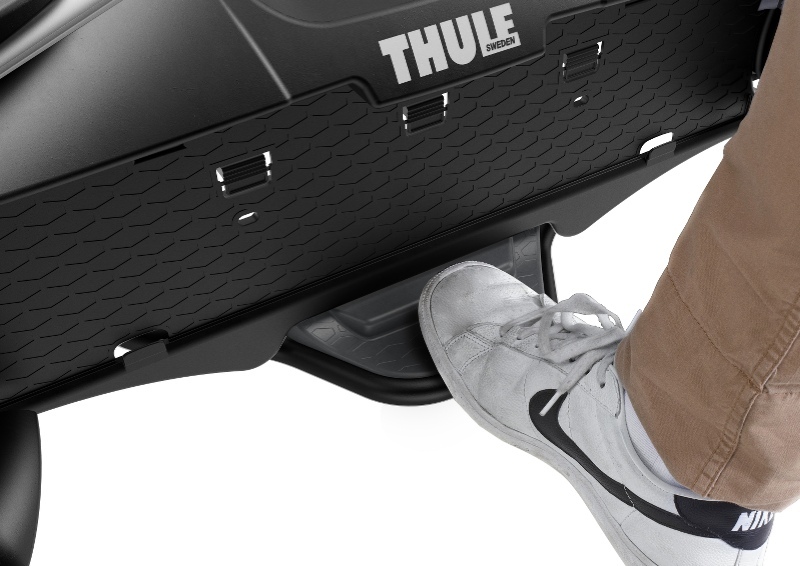 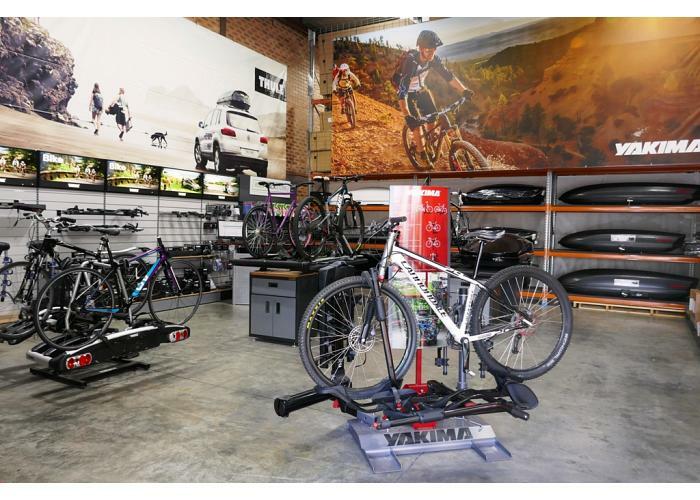 The VeloCompact is now Thule’s best selling platform carrier thanks to its super easy bike loading, its ability to carry ‘29er’ mountain bikes and its easy boot access (even with bikes loaded) via the ‘smart foot’ tilt pedal. 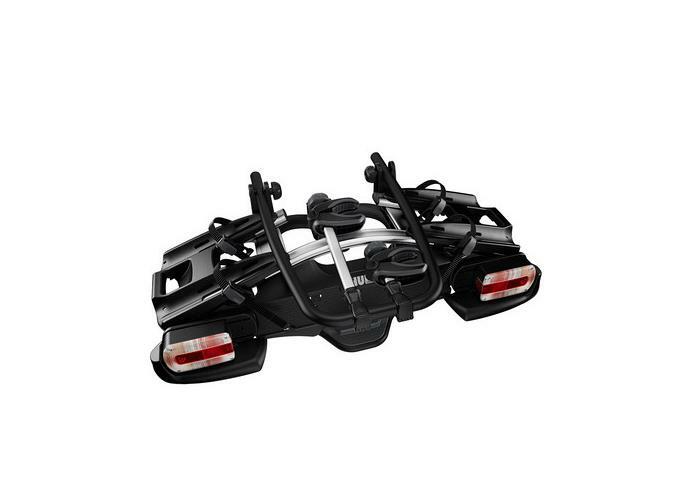 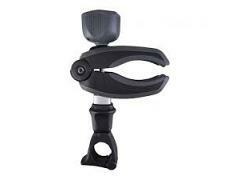 It also features single action extendable wheel holders and width adjustable integrated lights and longer wheel straps with quick release pump buckles. 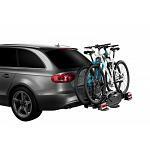 It comes almost fully assembled and locks not only the bikes to the carrier but the carrier to towball (locks included). 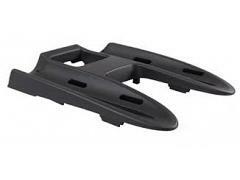 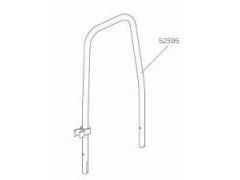 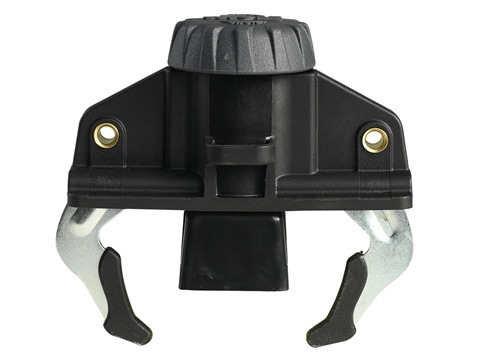 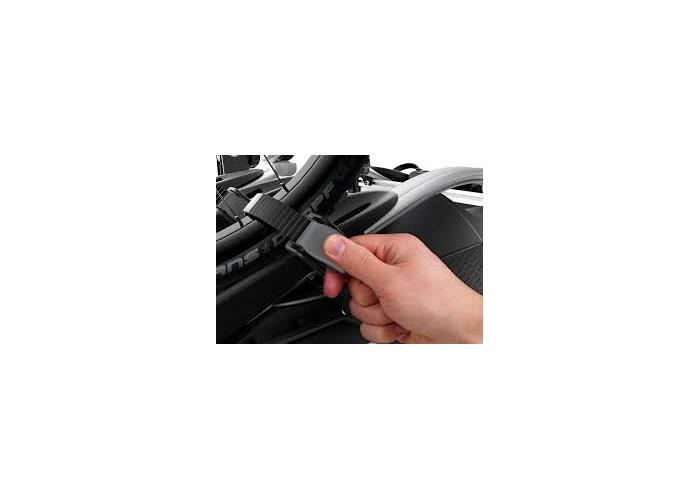 This item comes with a 7 pin round to 7 pin flat electrical adaptor which will work with the majority of Australian cars. 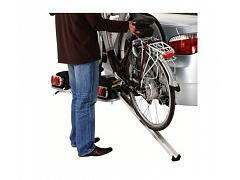 Helps secure the wheels of road bikes. 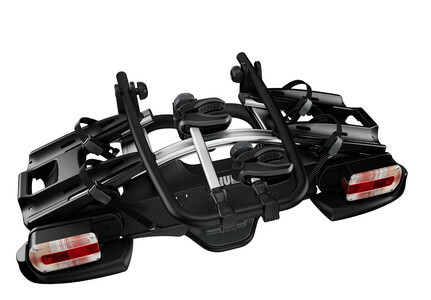 Awesome service from these guys, ordered on Monday and it was delivered the following day. 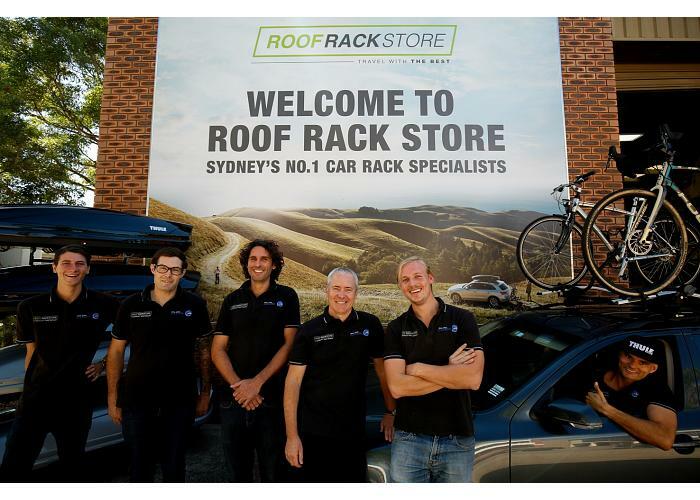 Great product, so easy to set up and go, highly recommend these guys for anything to do with racks. 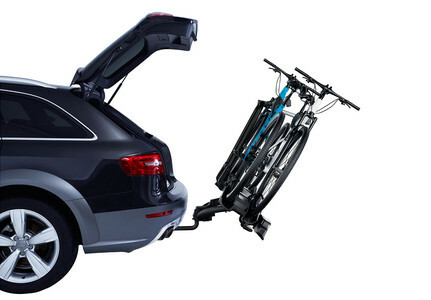 As my son has become increasingly competitive in junior mountain bike competition I had to look for a solution to our transportation as he needs to bring a backup bike and all the gear. The boot of the 4wd was constantly full of dirt and I\'d now run out of space.. Thule to the rescue, The Roof Rack store suggested that this produced would suit my needs. 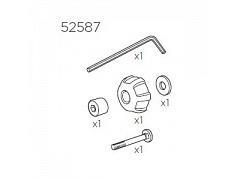 They nailed it AND had the cheapest price in Australia. 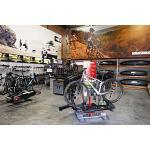 After a little bit of setup, wheel spacing etc. 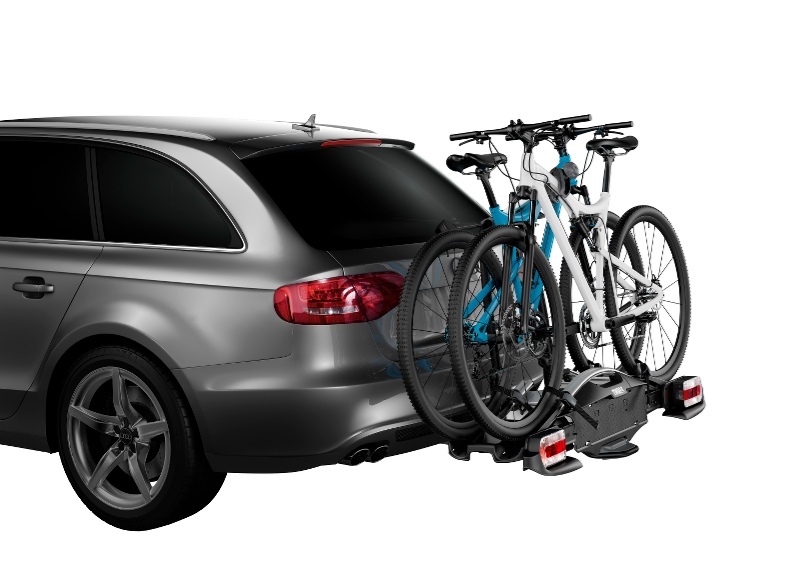 I could easily mount the carrier and bikes in a matter of minutes, and access to the boot for all his gear is easy with the tilt feature. 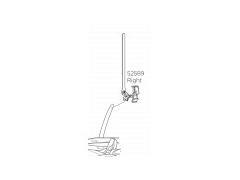 Excellent product and advice, thanks!